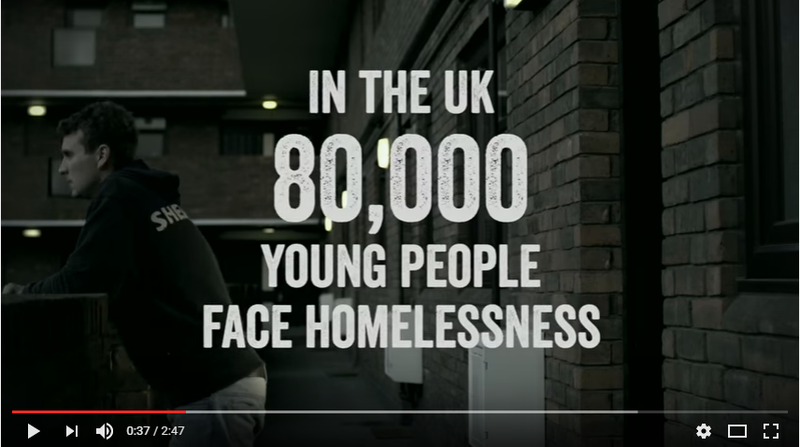 We help change the lives for young people all over the UK. Growing up in the social care system, Brendan was 16 when he was deemed too old to continue receiving state support. For four years Brendan had to endure transient living situations, never having a permanent place to call home. Inevitably his education suffered but he remained committed to attending his local college, studying for a diploma in Information Technology. 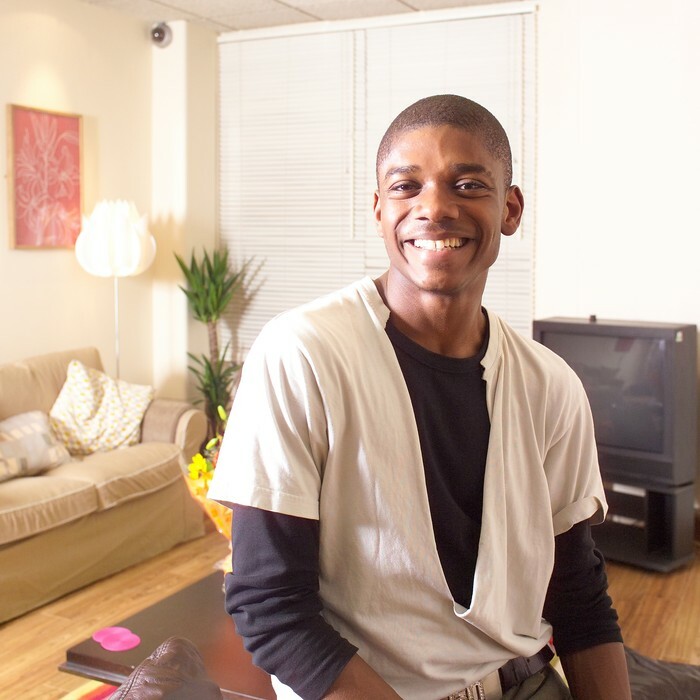 Still struggling to find a permanent home at such a young age, Brendan was referred to EYH Member charity Roundabout who finally gave him a safe and supportive place to live. Brendan was determined to use this secure foundation to help him realise his dream of studying I.T. at university. Brendan was referred to a EYH Job's Coach, who provided Brendan support to increase his confidence and raise his aspirations. The Job Coach helped Brendan write his CV and sought out additional support available for young people who had been in care whose traumatic lifestyles caused disruption to their studies. The Job Coach also set-up a meeting for Brendan at his dream university. Together, they came up with a plan for Brendan’s future. To gain the additional qualifications needed, Brendan applied to the EYH Bursary to fund his further education and the Job Coach helped Brendan successfully apply to courses in Music Technology and English. With thanks to his Job Coach, his dream of a degree is closer than ever. Sign up for your local fundrasing event, volunteer, or simply share our story, we need your support! 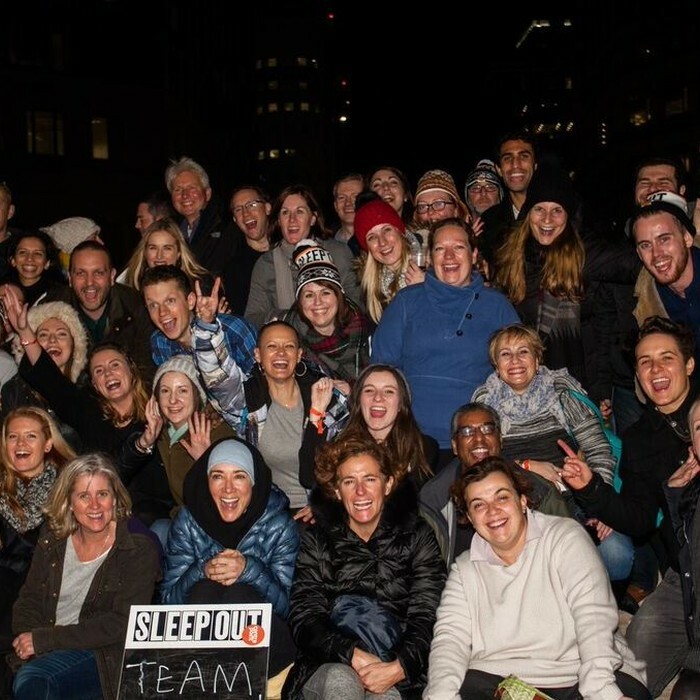 Become a corporate partner and help end youth homelessness today.